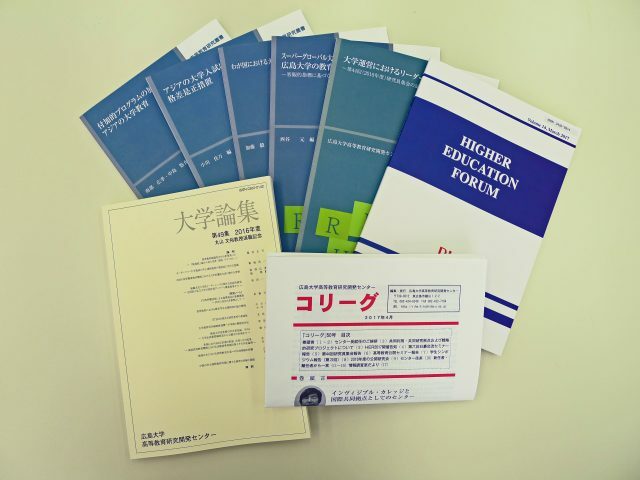 New Publications: Higher Education Forum Vol.14 ect. We are pleased to inform you that the latest issue of the following publications were published. 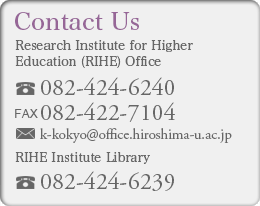 It would be our pleasure if the publication contributes valuable information to many readers.